FIRST Tech Challenge is a program for students in grades 7-12 where teams of 4-10 kids build a robot, document the process of building it, and compete against other teams at tournaments. Participants learn Gracious Professionalism®, which is the spirit of the friendly competition that FIRST is about. Our team could not be possible without our gracious donors and supporters. Thank you to everyone who has donated to our team. If you are interested in joining, please sign up for our newsletter or complete the form on this site. FIRST Tech Challenge is a program that helps build skills in STEM, business planning, community outreach, and money management. In FTC, teams are assigned a task that can be completed however the team wants by building a robot. We hosted numerous fundraisers at the Warwick Farmers' Market over the past couple of years. Thank you to all of our donors and contributors. 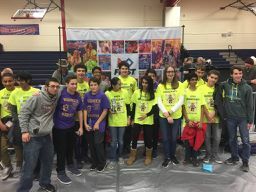 We worked with the Vikings FIRST Robotics Team from Vernon, New Jersey to fund raise and develop awareness of robotics and computing in our community. Suffern Robotics and Robocracy have been great mentors for our team. 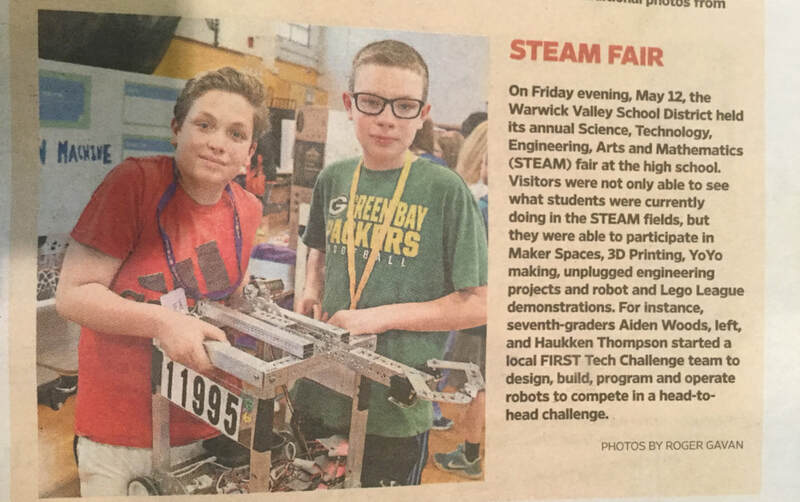 Aiden Woods and Haukken Thompson had a project in the 2017 STEAM Fair, which they got 3rd place for. They also talked about the FTC team there. 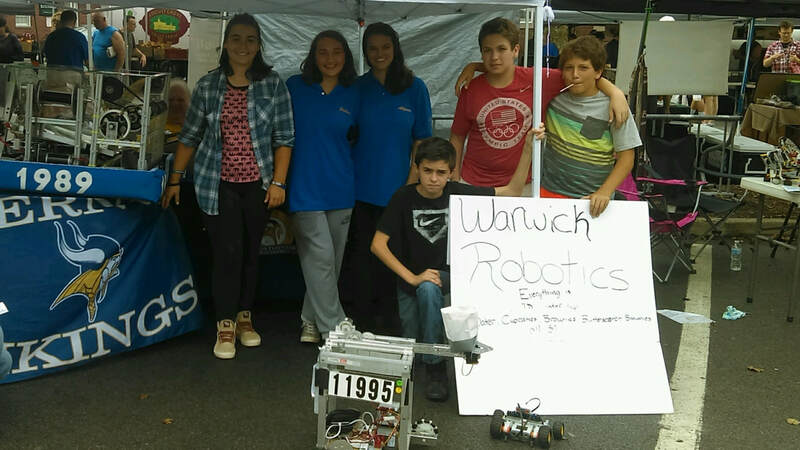 and teamed up with Suffern Robotics to raise awareness for the program. Share this Snapcode! People can scan it to go to the website. This video shows the spirit of FTC and what it is all about.